Shoesssss.... Need I say more? I'm keeping it short and sweet this Friday because it was a long week. 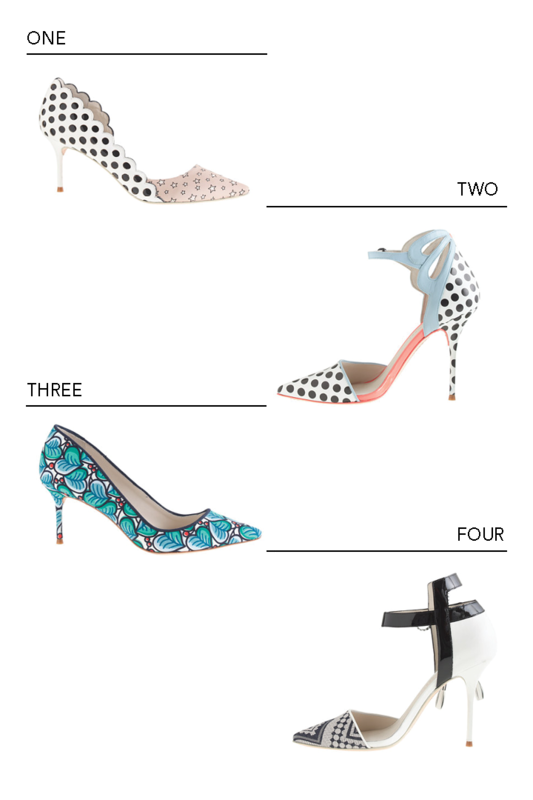 Sophia Webster for J.Crew launched earlier this week, and it was everything I dreamed it would be. Classic J.Crew shapes with punchy patterns and colors make for the perfect combination. For now, they are only on my wish list. Maybe I will get lucky when they go on sale (if there are any left)!